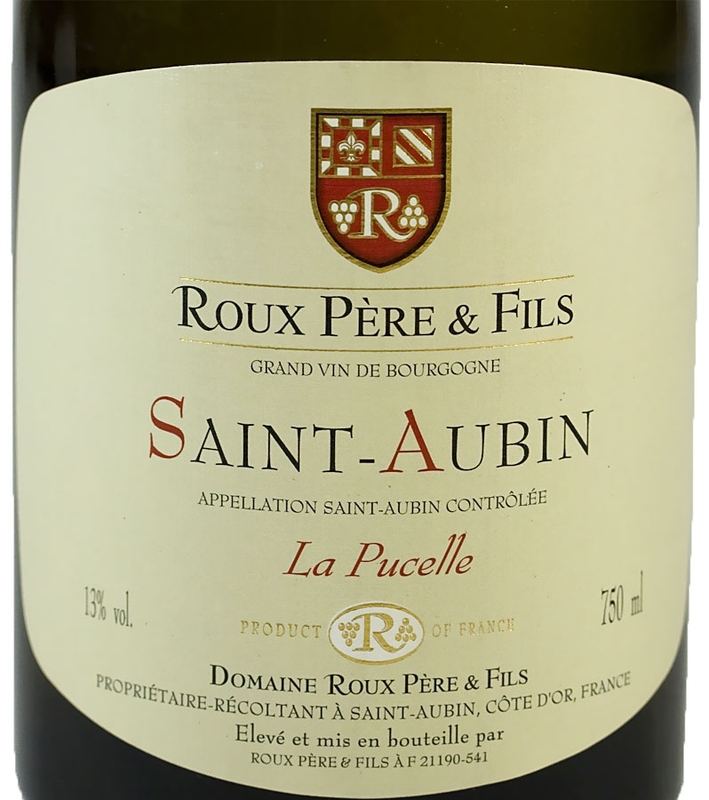 La Pucelle, Saint Aubin, 2010, is a white Burgundy produced by Domaine Roux from vines growing to the west of Puligny and Chassagne on slightly higher ground. It is full of tropical fruit, peach and hints of cinnamon spice. 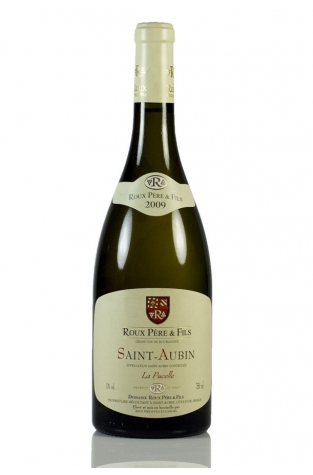 With a great level of acidity this Saint Aubin is fresh and crisp yet rich, warm and rounded. 2010 was a very good year in the Côte de Beaune. 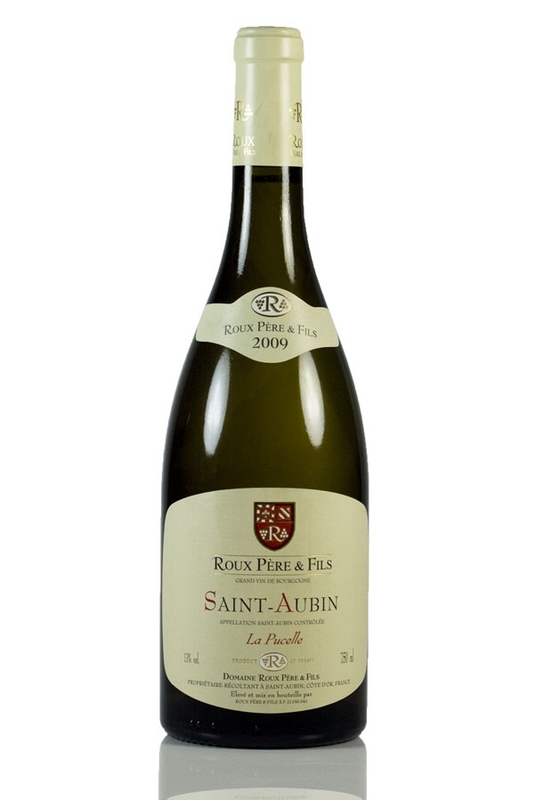 Saint Aubin is slightly off the beaten track and is therefore rather less celebrated than other villages such as Meursault and Puligny. The Domaine Roux Père et Fils family have been making wine since 1855 and have developed great skills in producing high quality wines up to grand cru standard.